For #JIAM (June is Audiobook Month), we're doing a series of giveaways of our FAVORITE audiobooks! Today, I have an AMAZING giveaway! 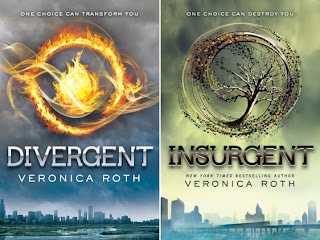 This is one of the MOST awesome series and two of my all-time favorite audiobooks, INSURGENT & DIVERGENT by Veronica Roth, read by Emma Galvin. You can listen to a sample of her narration here. *NOTE: These audiobooks are on digital MP3 file. They can either be emailed to you, or will be burned onto an MP3 CD for you by Harper Audio (winner's choice). If you can't wait for this giveaway to end before listening, you can find it on Audible.com. You can even sign up to get it, or any other audiobook, for free here! Find all our Audiobook Giveaways, and all the other audiobook goodness we have going on here, and make sure you check back frequently because we have LOTS more giveaways coming up! Awesome!! Thanks for the giveaway!! Can't wait to listen to these! Thanks for the giveaway. 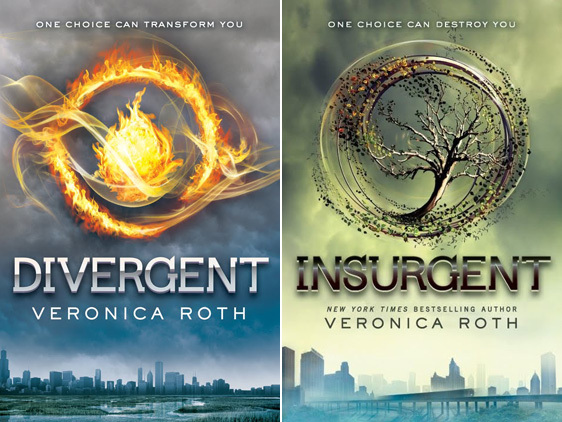 I would love to listen to both of these books. well as the more reassurance you may have. do not have other way to obtain monthly income payday loans online this way the creditor gets their money and you also save your credit.